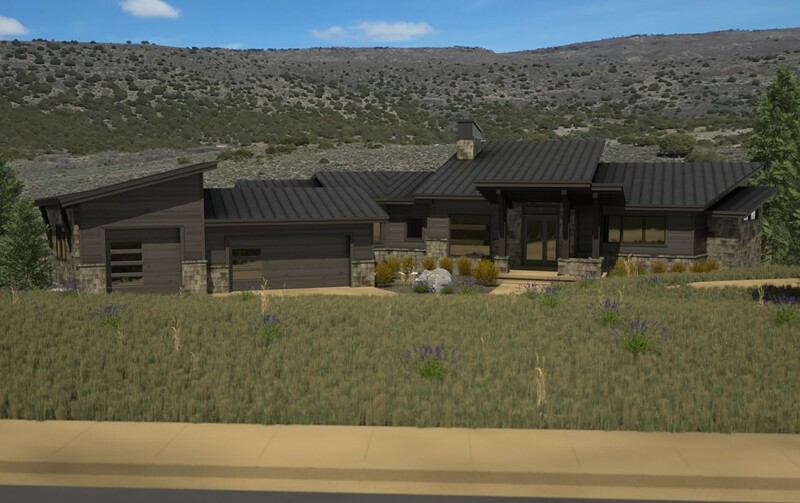 New mountain contemporary construction with an estimated spring 2019 completion. 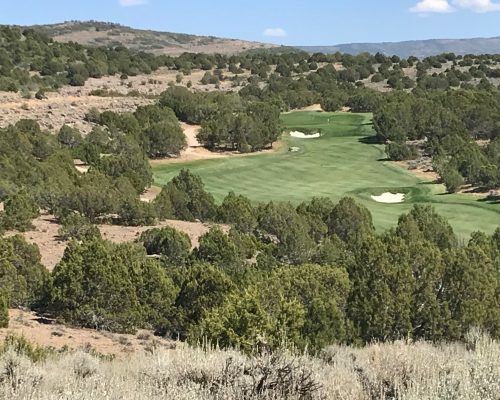 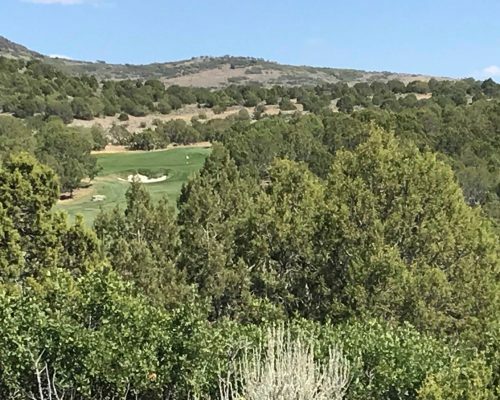 Built by Red Ledges featured builder H2 Homes, this stunning four bedroom, five bath home will offer commanding views of multiple holes of the Signature Golf Course. 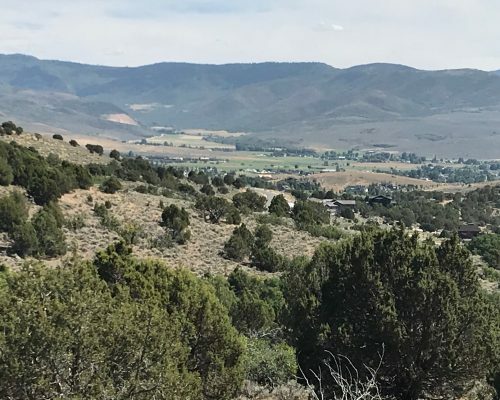 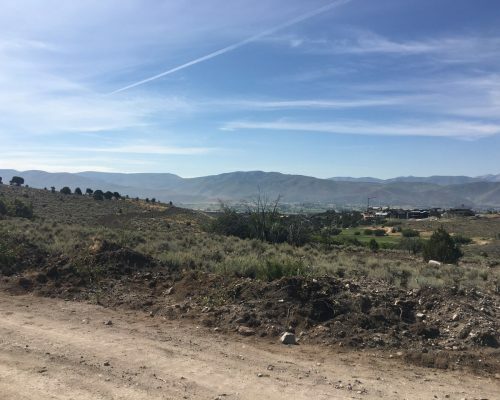 Watch the sunrise from multiple outdoor living spaces while taking in the privacy and serenity of the east Heber Valley mountains.